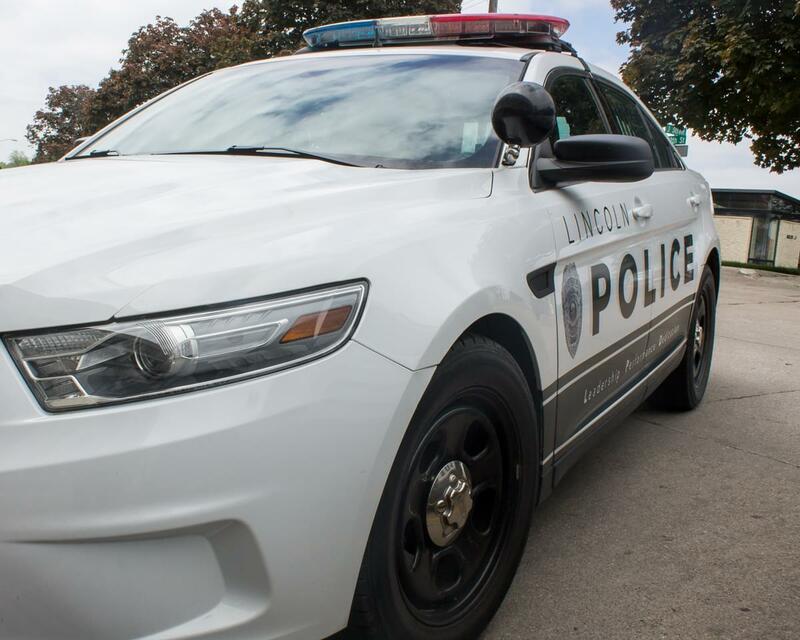 A Nebraska man is out his wallet, cell-phone and about $80 in cash after being lured into an armed robbery. Officer Angela Sands says the 52-year-old victim reported he had met a woman at an gas station about a week ago, and was intrigued when she texted him to meet at a house near the intersection of West South and SW 9th Streets Thursday evening. Sands says once the victim handed over his valuables, he ran out of the house and flagged down a passing car to ask for help. Police are still looking for the woman and her armed accomplice.